Frustrated by frequent furnace breakdowns in your residential or commercial building in SeaTac, WA? 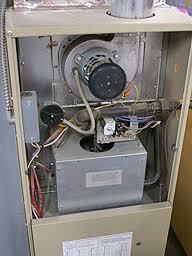 Get effective immediate furnace repair or furnace service from Economy Wiring. We are a licensed and bonded furnace repair and furnace service provider that entered the SeaTac heating repair industry in 1953. 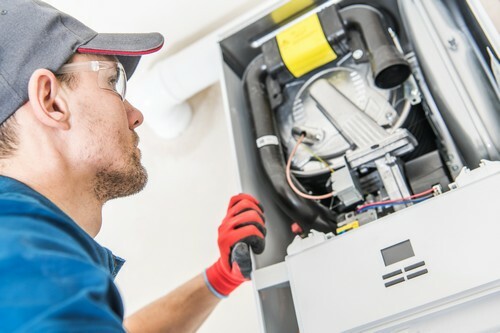 Being a family-owned and operated business, we are especially focused on ensuring our customers’ full convenience and satisfaction with the furnace service and furnace repair we deliver. Installing and running heating systems involves considerable expense, but these are expenses that SeaTac residents just cannot avoid. They can ensure full value for their hard-earned money by having their heating needs met by a reputable and dependable heating repair, maintenance and installation company. We are one such responsive and responsible business that is appreciated across SeaTac for maintaining high standards in heating repair and installation services. Heating emergencies come unannounced, in the day or at night. That is why our heating repair business considers to necessary to offer 24-hour emergency furnace service and furnace repair in SeaTac. Whenever you feel the need for furnace service or furnace repair, don’t hesitate to give our heating repair specialists a call. SeaTac residents can be sure we won’t take advantage of their helpless situations, even when conducting furnace repair and furnace service in the dead of night. Our heating repair technicians are respectable, sincere and honest professionals who are trained to work with a customer-centric approach. Make Economy Wiring your preferred source for heating repair. 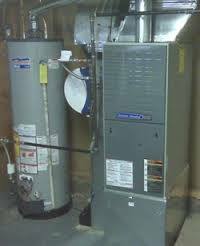 Call (206) 244-7542 when you need furnace service or furnace repair.